Spearmint has much the same properties as peppermint, but is milder and good for use with children's complaints. 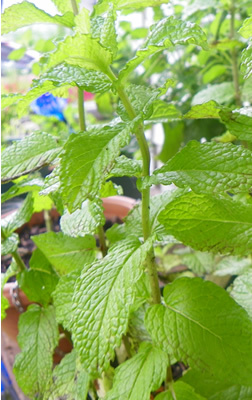 Spearmint tea will relieve hiccough, flatulence as well as indigestion. Sweetened spearmint herb tea is an excellent remedy to use in case of colds, congestion, or just as a pleasant beverage. Preparation Methods & Dosage :Spearmint makes an excellent herb tea, and can be served both hot or cold. 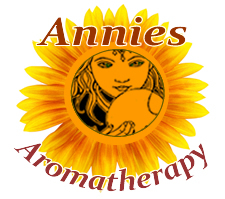 The essential oil is used mainly in aromatherapy diffusers and sprays for its uplifting scent. Cooling and soothing oil helps break up congestion while lifting spirits Use spearmint to energize the mind and body. This common garden mint is originally a native of the Mediterranean region, has been so universally used and esteemed that it is to be found wild in nearly all the countries to which civilization has extended, sometimes being considered a troublesome weed by farmers. Many references to mints may be found in the oldest writings, among them, it is listed in all early medieval lists of plants and was certainly cultivated in the convent gardens of the ninth century. 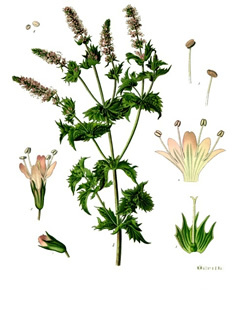 The Ancients used mint to scent their bath water and as a restorative.